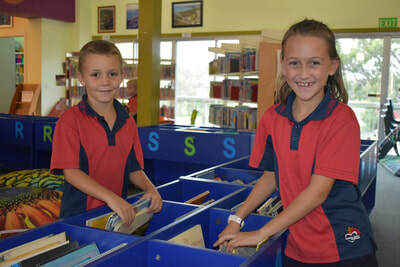 The library is the resource centre of the school and all children are encouraged to use it as much as possible. All children are required to have a plastic or material library bag or folder for borrowing purposes to protect the books they borrow. 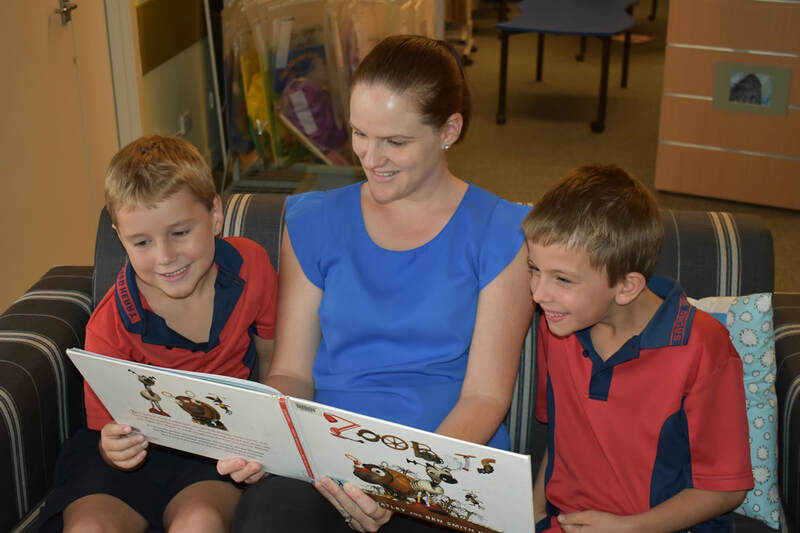 All classes have a set time for borrowing and library use. Children may also borrow and return books during lunch times. In addition, our children are able to borrow and return ebooks through their class page using a unique username and password.